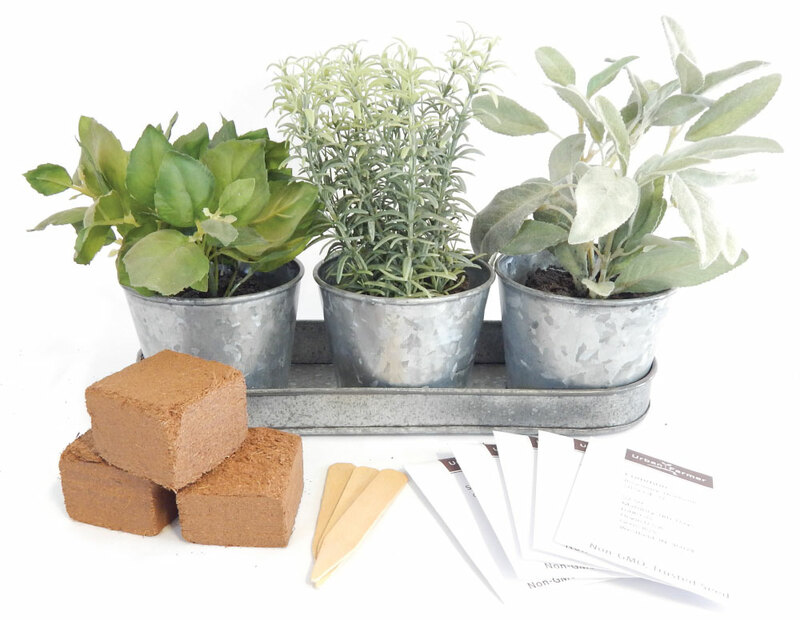 Give that gardener in your life a garden gift! 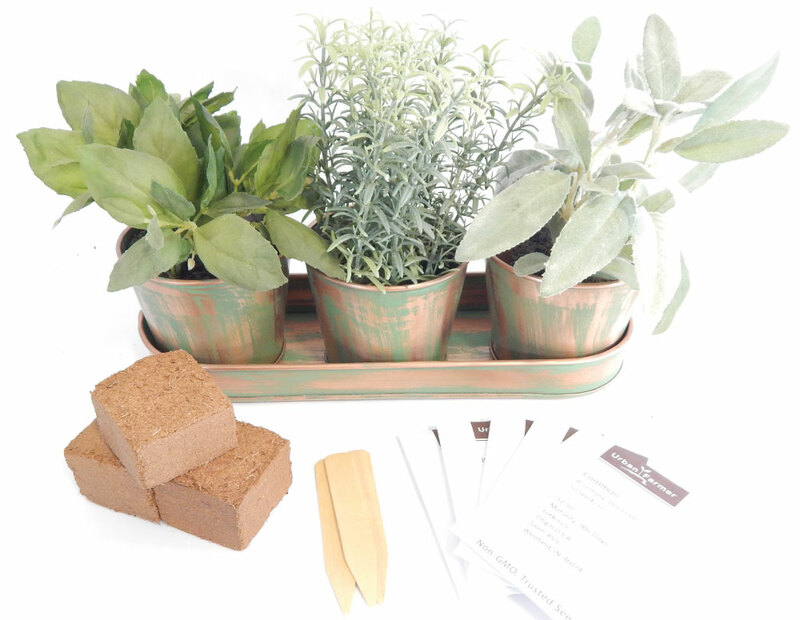 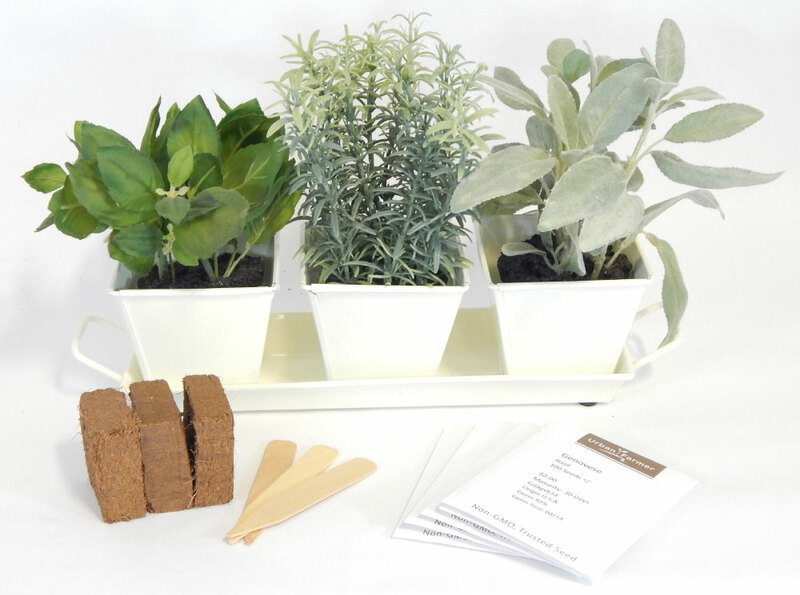 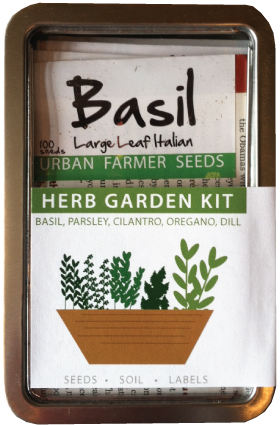 Choose from herb kits, gift cards, watering cans and more. 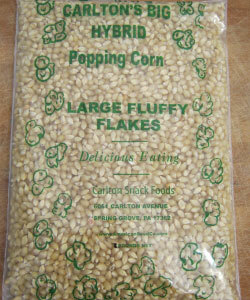 Carlton's large fluffy white popcorn is the best you can buy. 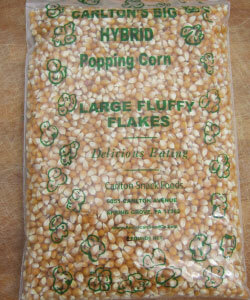 Carlton's large fluffy yellow popcorn is the best you can buy. 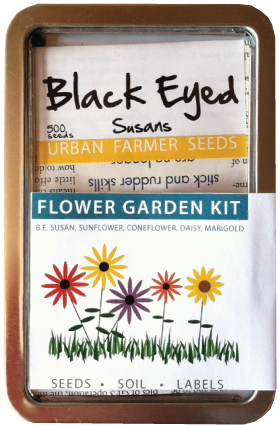 This beautiful flower assortment will brighten up any yard with vibrant color and smell! 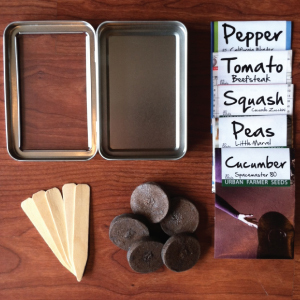 Makes collecting and cleaning vegetables easier! 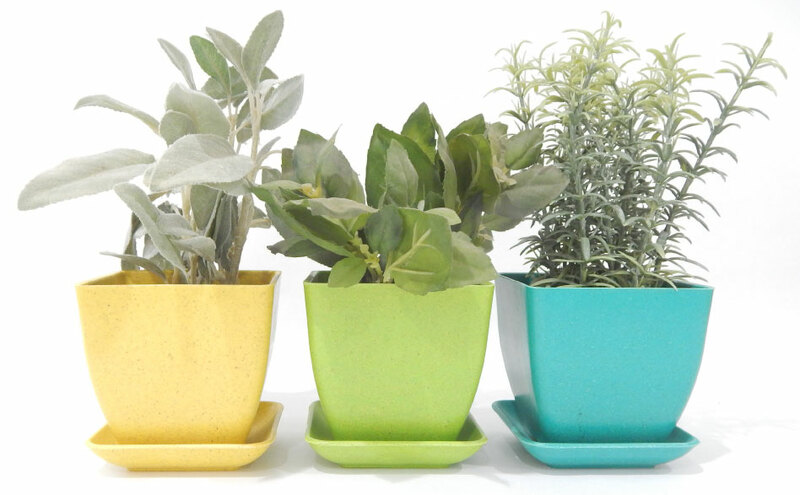 Grow fresh and tasty vegetables in patio pots! 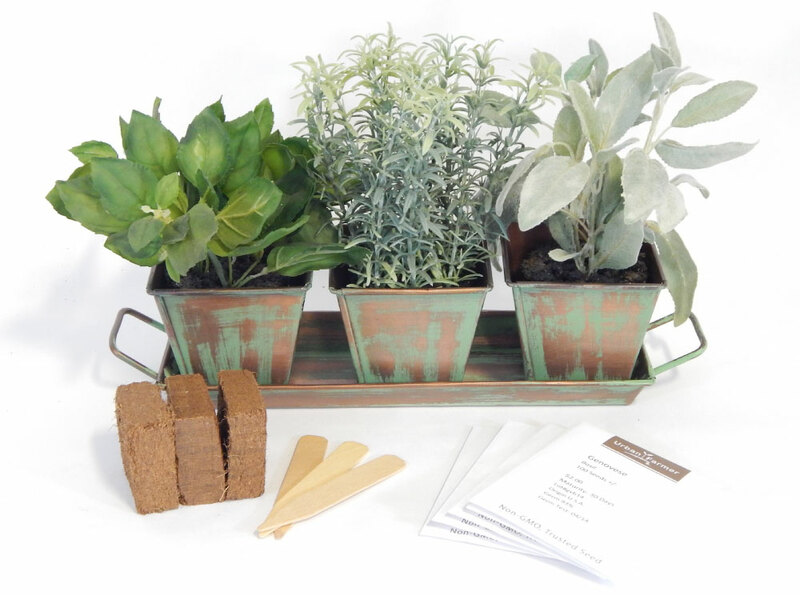 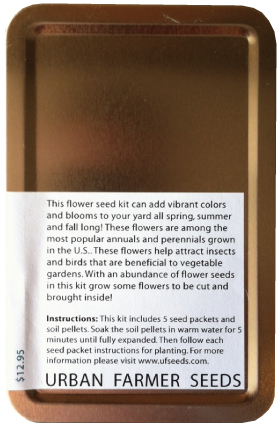 Fun kit for a garden gift. 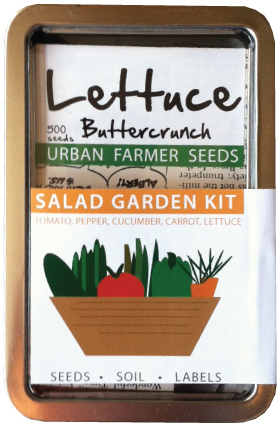 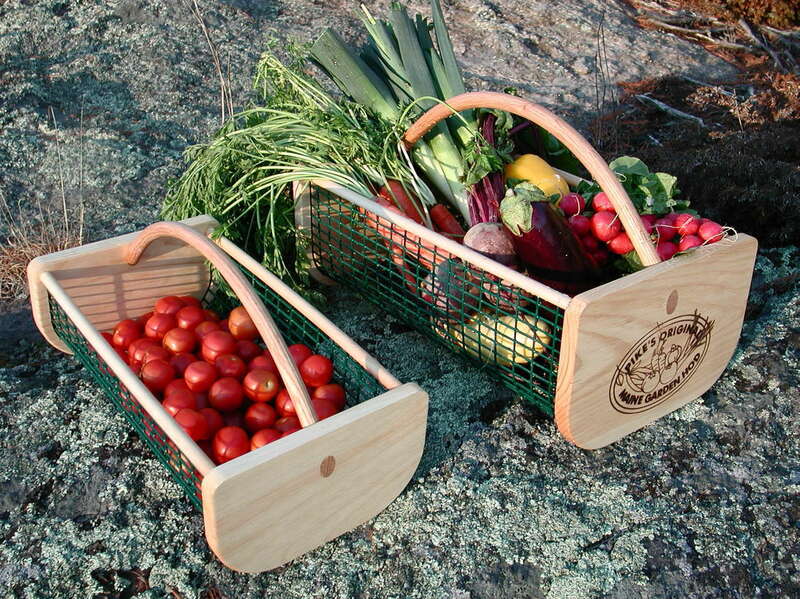 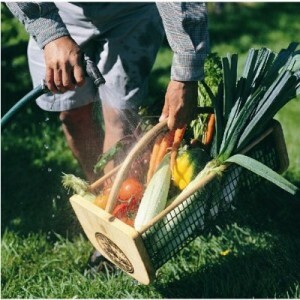 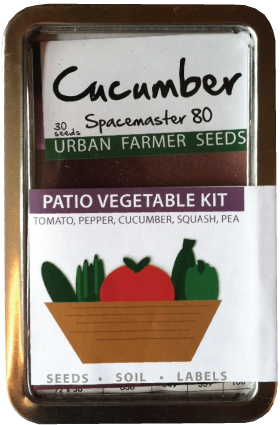 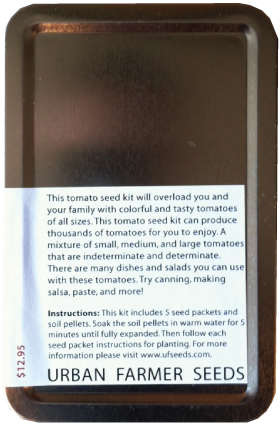 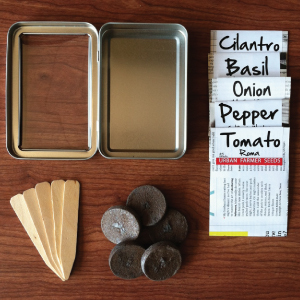 Grow fresh salad ingredients with this garden kit! 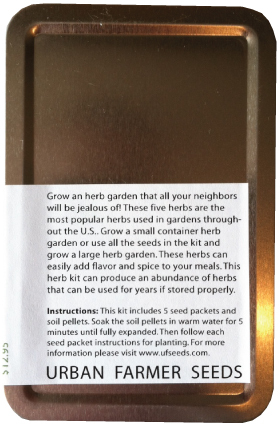 Great gift for a garden friend! 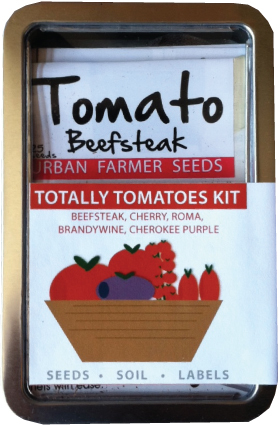 An easy way to grow popular and best tasting tomatoes in the world!